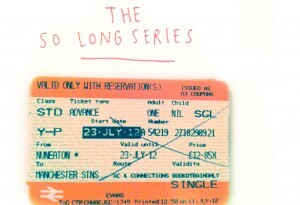 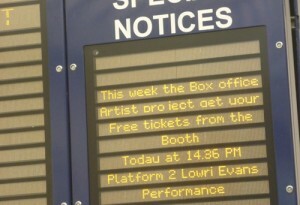 For three days I performed at Salford Central Train Station on Platform Two. 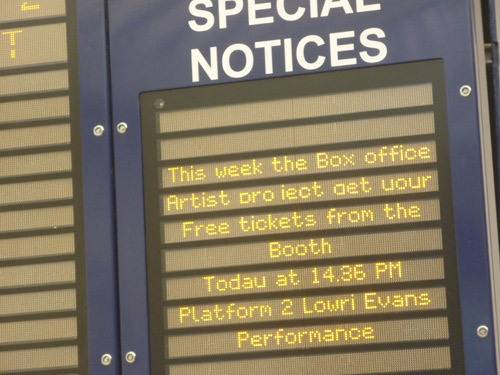 I would arrive on the 14:36 train, face Platform One (where a mixture of commuters and audience assembled), a text about a moment of saying goodbye was played over the tannoy system by Tim and Martin from Northern Rail and then as it ended the 14:41 train would take me away. 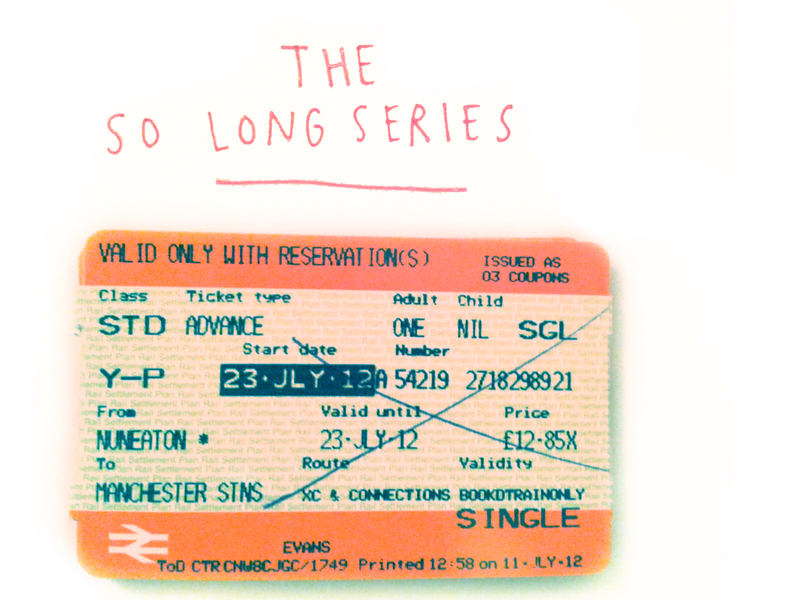 I would shed the clothes I was wearing and leave them on the floor, a bit like a magic act, so as the train pulled away I had gone, but remnants remained.